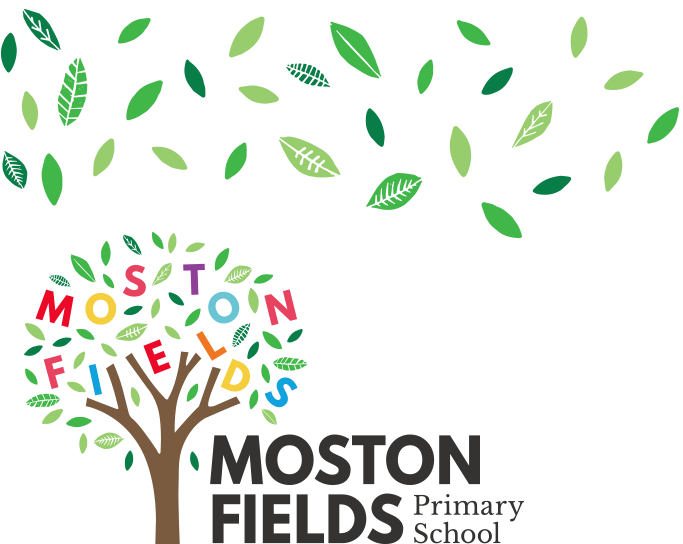 Welcome to Moston Fields where we work hard growing life-long learners. We hope that you enjoy browsing through our new school website. It will give you a flavour of who we are and what we are about. Enjoy!